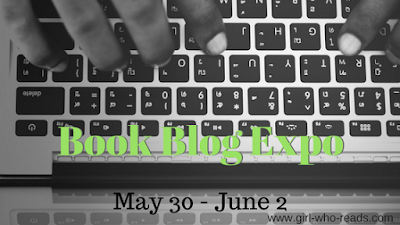 Calling all book bloggers and other book industry people for a virtual networking event. Join us for daily topic discussions, Twitter chats, Facebook party and more! 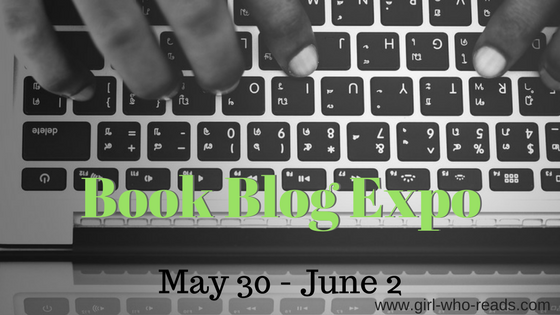 As I announced earlier this month, I'm organizing a virtual networking event for book bloggers and other book industry people. With two months to go, it is time to get organized. I need a few helpers with the chats and party, and I would also like your input on what our daily topics will be. So please take a few minutes to fill out the form below. Just as a reminder, the event will run May 30 - June 2. Plan for daily topics on May 30, May 31, and June 1 with June 2 being a wrap up/catch up/giveaway day. Twitter chats and a Facebook party will occur depending on interest and availability. We will also have a daily Instagram challenge. If you want to be a Twitter chat host you will be responsible for moderating 1 hour. You fill facilitate the conversation by starting introductions and then keep the conversation going by sporadically asking 3 - 5 questions. The chat can be on the daily topic or another book related topic of your choice (with approval). For the Facebook party, I'm thinking of an author takeover kind of event though host spots are open to more than just authors. Hosts would chat, play games, offer giveaways, etc. for 30 minutes to 1 hour. I'm excited. I hope more people sign up. I signed up! Very happy to help and get involved!